 Hire Our Heroes, a nonprofit working to obtain jobs for U.S. veterans, has announced an upcoming charity barbecue event, intended to raise funds and also provide networking opportunities for veterans and active duty soldiers. Denim and Diamonds is a barbecue event, complete with a full catered meal and live entertainment. Caporale says the event is intended to be “fun and casual, not stuffy.” Though there will be some brief presentations from those associated with Hire Our Heroes, the atmosphere of the evening is intended to be loose, low-key, and enjoyable. Caporale also notes that Denim and Diamonds is intended to raise funding for the ongoing work of Hire Our Heroes. Tickets for the event can be purchased at the following link, Purchase Tickets (http://hohdenimdiamonds.eventbrite.com/?aff=social). Denim and Diamonds will be held at 7pm on May 1 at Serra Valley Farms in Mt.Airy, MD.